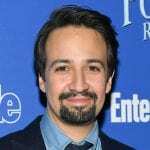 Lin-Manuel Miranda has been on a roll lately, starring opposite Emily Blunt as lamplighter Jack in last month’s critically acclaimed Disney hit Mary Poppins Returns, and it seems he is ready to once more bring life to the world of 2016’s beloved animated smash Moana. According to a recent Page Six report, Moana composer Lin-Manuel is reportedly in talks with Disney to co-write a sequel to Moana, which would also feature Disney Animation’s first big-screen Latina princess. While we’re pumped for a potential new Moana adventure (and fantastic new music from Lin-Manuel), it is noteworthy that the film would likely feature Disney’s first official Latina princess. Although Princess Elena of Avalor on Disney Channel is Latina, the official Disney Animation canon is yet to feature a leading theatrical Latina heroine. The Moana sequel may still be in very early stages, so it might be a while before the project is officially announced, if ever. It is also possible that Luis Miranda was referring to a completely different project altogether. 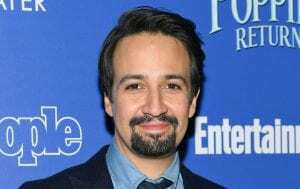 Lin-Manuel is currently also working on the music for Disney’s upcoming live-action adaptation of The Little Mermaid. 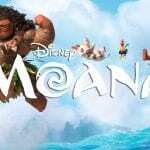 What are your thoughts on the potential Moana sequel?